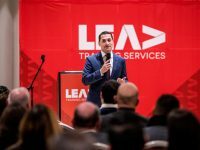 On the 9th February 2018, LEAD Training Services held its annual Award Ceremony at the Xara Lodge in Rabat. 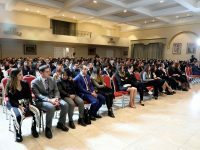 Present for this event were over 300 students who attended LEAD’s accredited professional short courses during 2017 and successfully achieved their CPD Award Qualifications. Lead Training Services is pleased to announce the Autumn 2017 Intake for its exclusive accredited CPD Award Courses by the National Commission for Further and Higher Education (NCFHE). 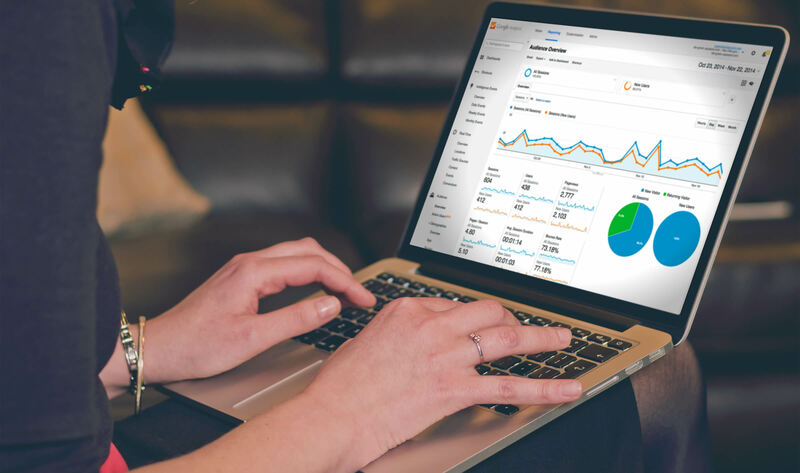 The internet has and will continue to revamp the way we do things, particularly in conducting any kind of business. This course entitled ‘Apprentice Award in Digital Marketing’ will provide a much needed practical backdrop for attendees. 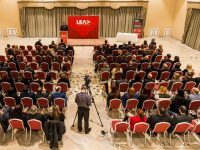 On the 9th February 2017, LEAD Training Services held its annual Award Ceremony at the Xara Lodge in Rabat. Present for this event were over 100 students who attended LEAD’s accredited professional short courses during 2016 and successfully achieved their CPD Award Qualifications. 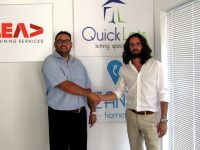 Some 110 estate agents who work with the up-and-coming real estate agencies Zanzi Homes and QuickLets are to follow a professional certification programme with LEAD Training Services. 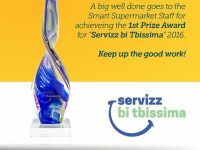 LEAD Training Services congratulates Smart Supermarket for winning the first prize award for ‘Servizz bi Tbissima’, an event organised by the Malta Competition and Consumer Affairs Authority – MCCAA. 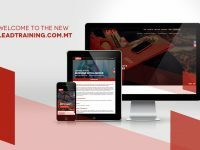 A brand new website was recently launched by LEAD Training Services. 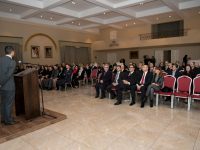 No fewer than 80 students attended and successfully completed a CPD Award qualification with LEAD Training Services during 2015, James Grech, Managing Director of LEAD Training Services, announced when addressing the 2015 certificate award ceremony, held at Xara Lodge, limits of Rabat, last month. 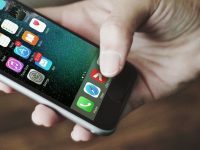 Four speakers will give their experiences on Business Intelligence and its application in various sectors at a half-day conference organised by LEAD Training Services and Sagalytics. The theme of the conference, part of the Malta Business Intelligence series is: ‘Data to information – information to profit’. 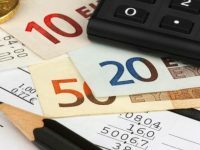 Business implications of the ever-changing Chief Financial Officer (CFO) role within organisations are the over-arching theme of the CFO Series – Connecting Finance Leaders, being organised by LEAD Training Services. 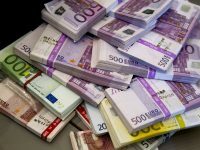 LEAD Training Services has launched the first accredited qualification, a Certificate in Anti-Money Laundering and Funding of Terrorism, to be organised in Malta. 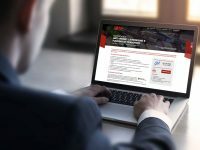 The exclusive MQF Level 5 CPD Award consists of four modules spread over eight sessions of four hours each between 21 April and 1 July, 2015. 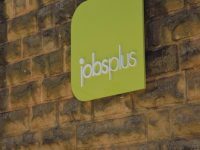 To obtain the qualification, issued by the National Commission of Higher and Further Education (NCFHE), delegates must attend all modules and obtain a minimum pass in the final two-hour written examination, held at the end of the programme. There will also be team-based case studies during each module as a form of assessment.